Electricity fills the air as sulky drivers guide their horses to post positions behind the pace car. On a hot and sunny September afternoon, the 73rd edition of the storied Little Brown Jug, the third and final leg of the “Triple Crown of Harness Racing,” is about to start at the Delaware County Fairgrounds. Joe McLead, right, and driver Montrell Teague are all smiles after Lather Up wins the 1st elimination race of the 73rd Little Brown Jug. The Little Brown Jug is the culmination of more than four years of planning by horse owners — from meticulously choosing the best bloodlines, to foaling, nurturing and training for this crowning achievement. 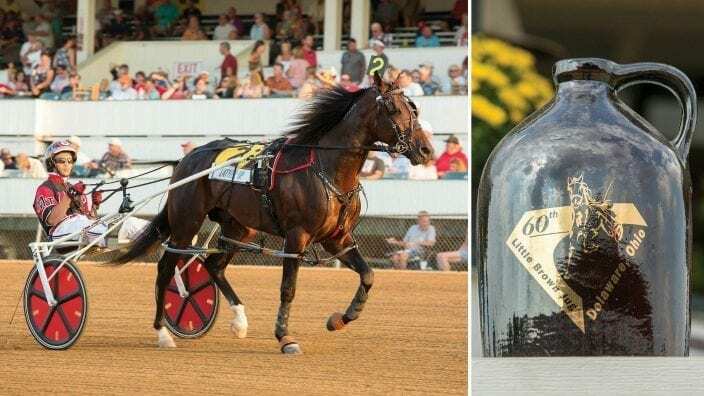 For Joe McLead and Bill Walters, the Little Brown Jug is the result of more than six years of planning to bring their Standardbred stallion station, Sugar Valley Farm, to fruition. This year two horses in the finals, Lather Up and Done Well, are offspring of stallions who stood at their farm, and Joe and Bill waited nervously for them to compete, looking much like football parents as their sons prepare for the game. The two gambled on bringing more horsepower to Delaware County —and their bet is paying off in a big way. Sugar Valley Farm was founded by the late veterinarian Dr. Dale Walters and his wife Evelyn in 1968. 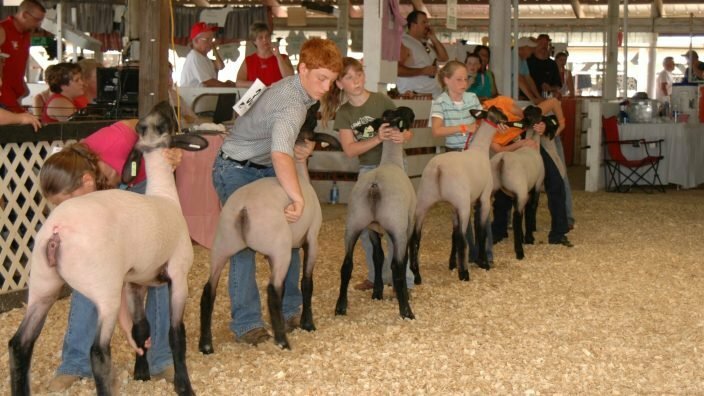 Dale’s son Bill successfully raced the offspring of the veterinarian’s breeding business. Joe McLead grew up within the Delaware city limits but spent much of his free time on the rolling hills of his grandfather Dale’s farm. Joe learned the business hands-on as well, going on the road training and racing with his Uncle Bill. Joe would eventually work as general manager for one of the biggest Standardbred farms in the country, WinStar Farm, in Maryland. Lather Up, on right, with driver Montrell Teague at the start of the first elimination race of the 73rd Little Brown Jug. He ultimately came in third in the Little Brown Jug. 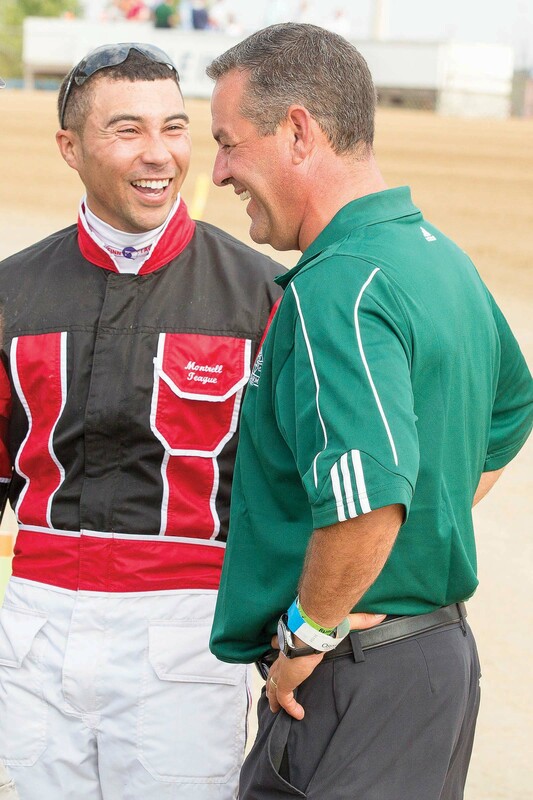 “After moving back to Ohio, I started getting calls from my friends in the East wanting to know where they could stand some stallions in Ohio,” Joe said. In 2011, Joe approached his uncle with an idea. “Let’s start a breeding farm at Grandpa’s farm. 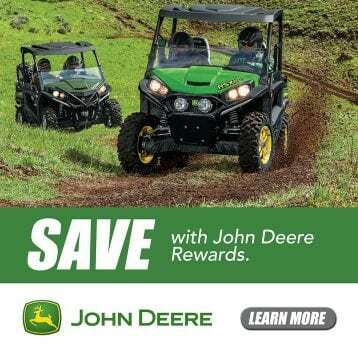 Let’s bring it back and make it a top-of-the-industry stallion station,” Joe suggested. Bill Walters with My MVP, winner of the 2012 Kentucky Futurity. During his three seasons on the track, My MVP secured 11 wins and had earnings of $868,604. Some of the stallions enjoy popularity in Australia and New Zealand, which have a breeding season opposite of the United States, as well as in Europe, making the breeding operation a nearly year-round venture for the staff of six. Sugar Valley Farm also raises some of its own foals and boards mares and foals out mares for select clients. 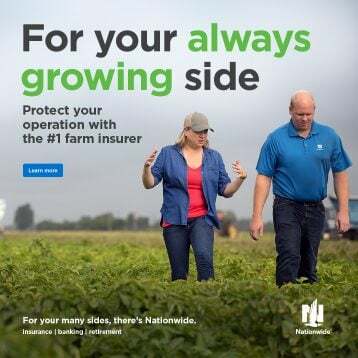 The farm has already seen success. The 2015 Little Brown Jug winner, Wiggle It Jiggleit, is by Mr Wiggles, a stallion who stands at Sugar Valley. Seeing Eye Single, which won the Ohio Sires Stakes in 2017, is by the late stallion Dragon Again, who stood at the farm. Sugar Valley Farm is just one example of a renaissance of Ohio’s horse industry — especially its racing sector. Ohio voters approved video lottery terminals (VLTs) in Ohio’s seven racetracks in 2009. 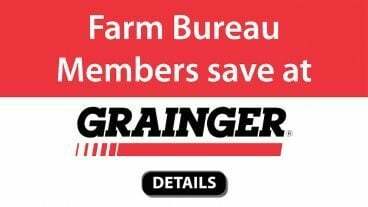 Farm Bureau testified for that initiative as a way to support the equine industry, and VLTs began legal operation in June 2012. The financial infusion to the state’s racing industry could not have been more needed. 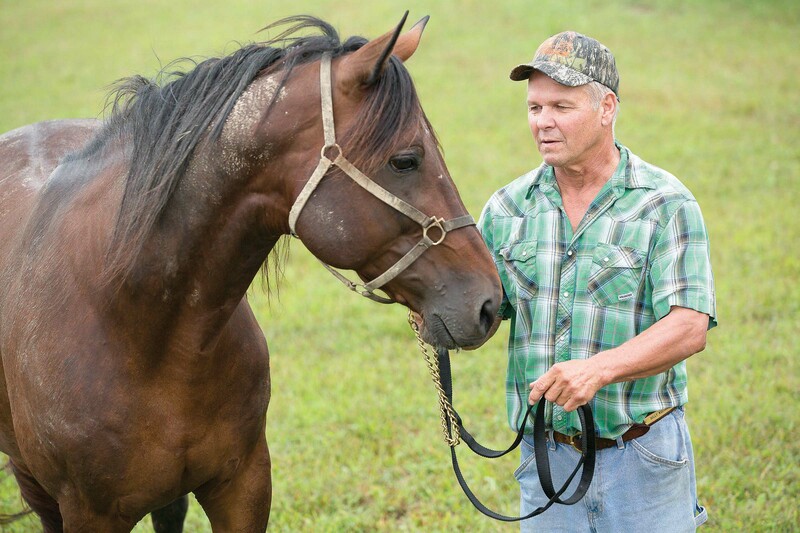 In 2011, Ohio stood 59 Standardbred stallions, down from 227 a decade before. Ohio’s racing industry had seen its total revenue decline from $20 million in 2002 to its lowest point of $8.8 million in 2012. 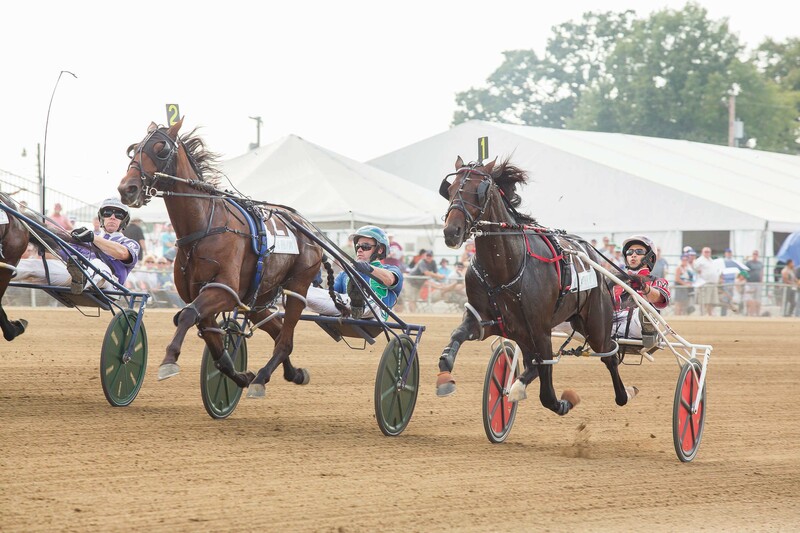 In its first full year of cash infusion from VLTs, the state saw that number double to $17.6, according to the Ohio State Racing Commission’s records. 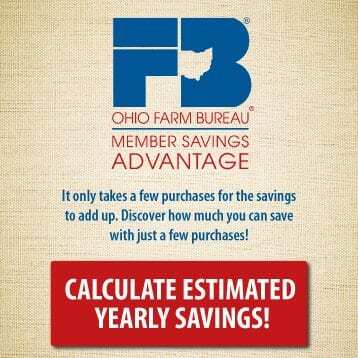 Last year alone, the Ohio Racing Commission added $3.9 million to Standardbred racing purses at the state’s four Standardbred tracks and the Ohio Standardbred Development Fund, and nearly $2.5 million to Thoroughbred racing purses to Ohio’s three Thoroughbred racetrack pools and the Ohio Thoroughbred Race Fund. 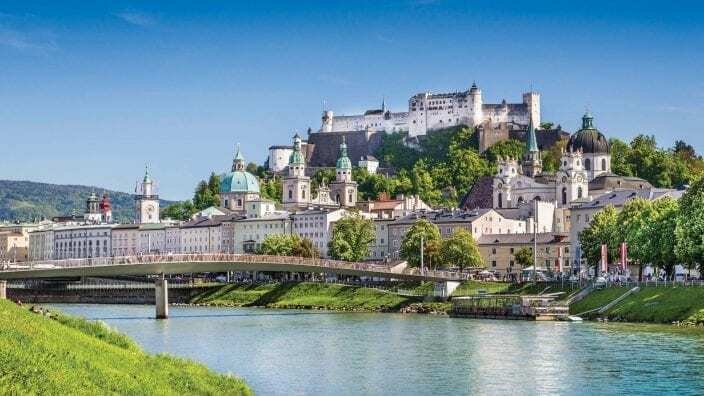 A study conducted by the American Horse Council in 2005 showed that the horse industry provided $1.5 billion in goods and services to the state, and generated $81 million in taxes, including $56 million in state and local taxes. The equine industry created 16,600 jobs and 42,700 jobs in related activities. 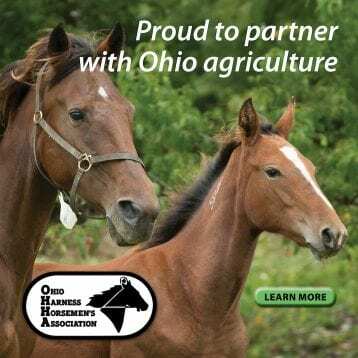 AHC noted that Ohio currently has 256,000 horses, part of the 62 million horses found in the United States, and ranked sixth in the nation in horse population. None of these figures surprise Joe. 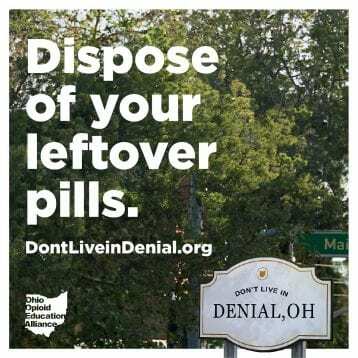 “Ohio is where everyone wants to be right now,” he said. 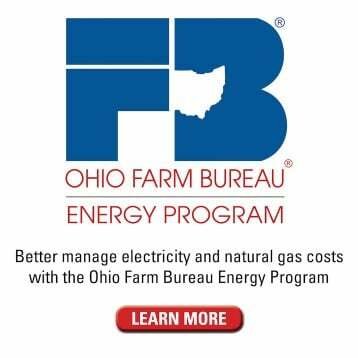 In a continued effort to strengthen ties within the agriculture community and equine industry, Ohio Farm Bureau and the Ohio Horsemen’s Benevolent and Protective Association formed a new partnership this summer. Ohio HBPA represents nearly 2,500 owners and trainers who race thoroughbreds at Ohio’s three commercial Thoroughbred race tracks. 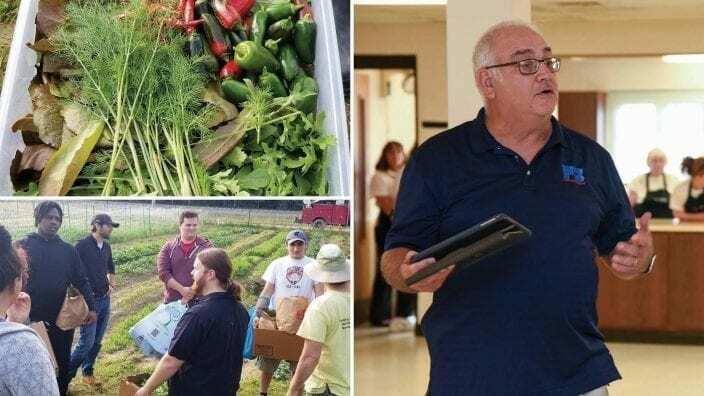 The association donated $85,000 to the Ohio Farm Bureau Foundation focusing on bringing more young people to careers in agriculture as well as annually offering $5,000 in scholarships for incoming college freshmen pursuing agriculture-related majors. 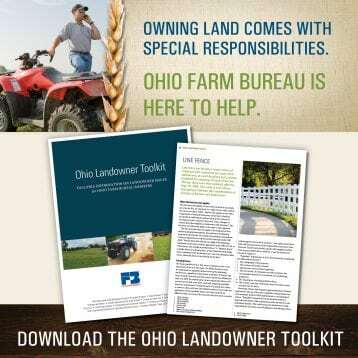 Ohio HBPA also is a participant in OFBF’s group membership program. NOTE: The original published version of this story contained an error in the spelling of Joe McLead’s name. It is corrected here.